The driver retails at a premium, yet reasonable $499.99USD with the benefit of many free shaft options. 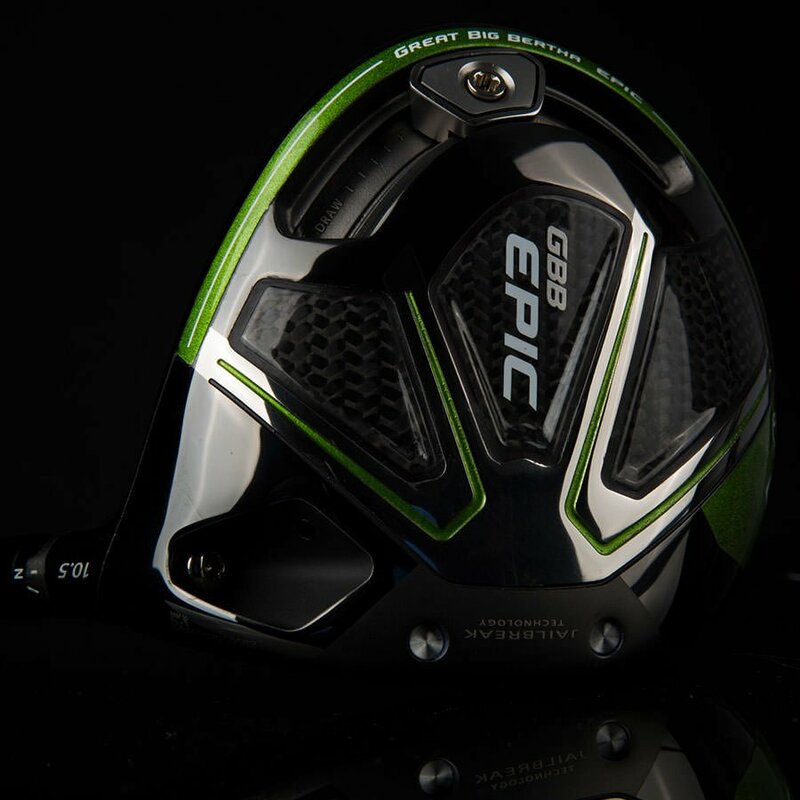 As a legendary and prestigious brand, it is nice to see Callaway still innovating with superior technology consistently, and the arrival of the Great Big Bertha Epic driver has the potential to push the envelope even further. The reworked clubhead now solves the problem of the crown and sole diverging at impact as the face gets stretched vertically and thusly losing energy, by casting two 3g titanium bars into the body behind the face to connect the crown and sole. Callaway was also able to stiffen the structure of the head so that the face has to flex more which, in turn, increases ball speed. At the launch, Callaway brought along Frenchman and European Tour #2 longest hitter, Sebastien Gros to demonstrate his swing with the club. Just switching the Epic head in for his current XR 16 with the same shaft and loft he gained 3 mph ball speed and an extra 5 yards carry to 299 yards rolling out to 326 total. For average amateurs with a 100mph ball speed, Callaway says you can expect a 2 mph gain or about 8 yards. To test it, I hit with a Trackman against an XR 16 that I had been fitted for and it did gain me 7 yards, thanks to the extra ball speed combined with a higher launch angle and less spin. However, I didn’t take advantage of sliding the 17g sole weight around the back of the club head to vary the spin by up to 450rpm and create up to 17 yards of ‘correction’ to my accuracy. This mechanism was first used on the original second coming of the Big Bertha driver and in the Epic, it is closer on the underside to the rear of the head, rather than directly on the back in order to keep the CG lower. There are 17 hash marks on the track, but it is possible to position the weight anywhere you please. As one of the more important aspects of a club, personally, the club has a distinct, slightly carbonized sound, that is not quite as sharp as the all titanium XR 16, but it still tingles the ears and exhibits a great feel. As for the Subzero, there was a definite difference between the two weight settings. The back setting gave me a higher ball flight, and this was due to the higher spin rate it produced. The spin rate in the back setting was 457 rpms higher than the front setting, which is a fairly large difference. For golfers who tend to hit the ball fairly straight or who need help with spin reduction, the forward weight setting is definitely something for them to try. For golfers who might need help hitting the ball higher, or who want added stability, the back setting is a great option. 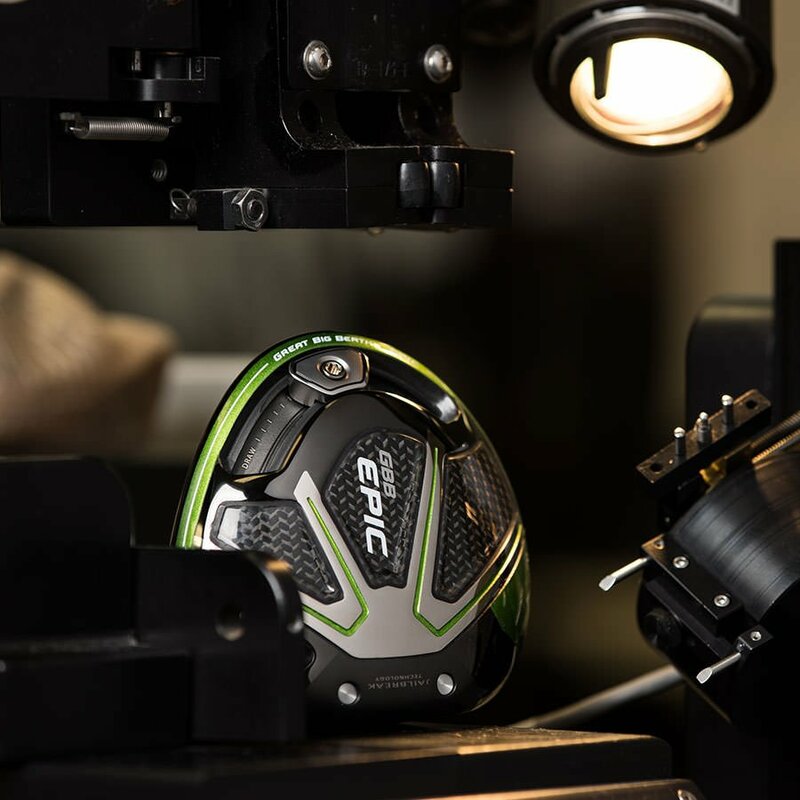 Finally, as with all high-performance and tailored technical clubs, the importance of finding a qualified fitter to make sure this driver is setup properly for you is vital toward improving your game.